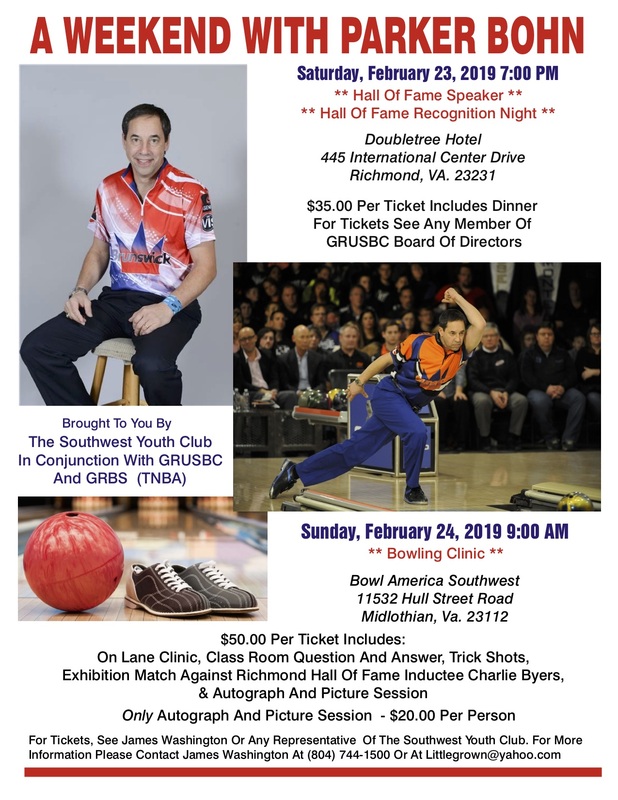 The application forms required for the VA State Blake Harrison Memorial Star of Tomorrow Scholarship are available under the Virginia State USBC Youth and Virginia State USBC Forms pages. This scholarship will be awarded to at least one female and one male high school graduating senior. The award amounts and the number of scholarships awarded each year are given at the discretion of the committee. The committee will meet in May of each year to evaluate the applications and select the recipients for that year’s scholarships. The application must be returned no later than March 15th of your graduating year. Only complete applications will be considered. Please read all the pages carefully.